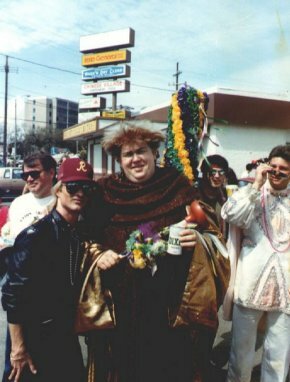 John Candy with some fans at Mardi Gras! 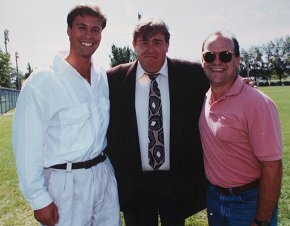 John Candy with some guys at the Toronto Argonauts training ground. 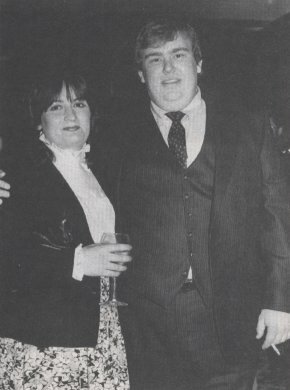 John with his Wife Rosemary.